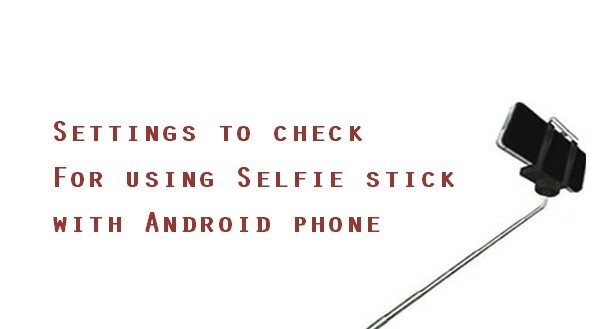 There are times when one may need to flash an Android Phone, may be due to issues or for some others, simply to try a different flavor of Android version or features provided by other Custom ROM developers. 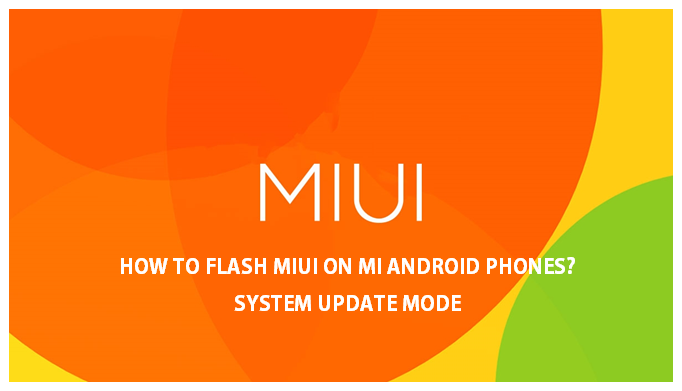 In this post, we shall see how to flash Mi Android Phones via System Update Mode. 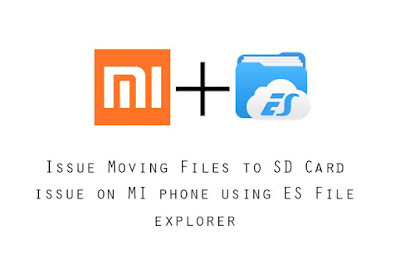 In this post we are discussing "How to flash Mi Android Phones via System Update Mode?". 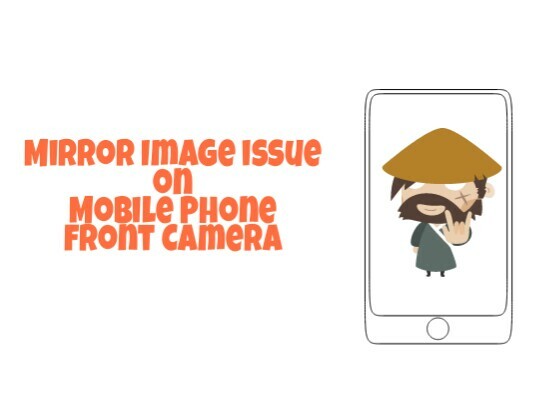 For flashing in other modes , check links at the end of this post. Warning: Flashing via System Update mode does not affect user's files and settings. 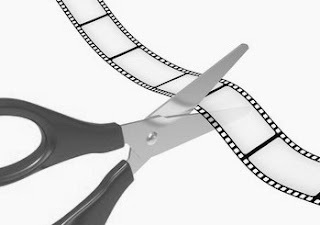 However, just for precaution, you are advised to backup any important files before proceeding. Steps how to flash Mi Android Phones via System Update Mode? 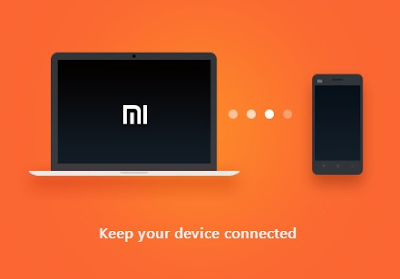 2) Connect the phone to Windows PC / laptop via a micro USB cable and open the phone's internal memory via Windows Explorer. 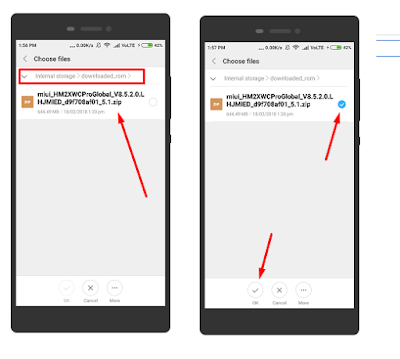 Navigate to INTERNAL MEMORY / downloaded_rom folder. 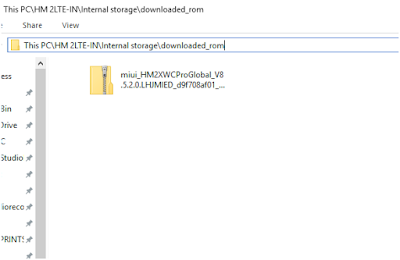 3) Copy the ROM file downloaded in Step 1 into the folder ‘downloaded_rom’ in the internal storage of the phone. 4) Launch ‘Updater' app on the phone. It should be under TOOLS folder by default if not moved. 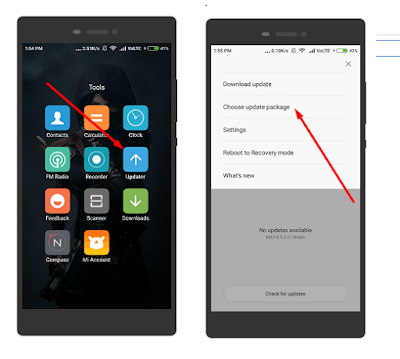 5) For phone running MIUI 6/7/8: Click the ‘…’ icon at the top-right corner, and then select ‘Choose update package’. 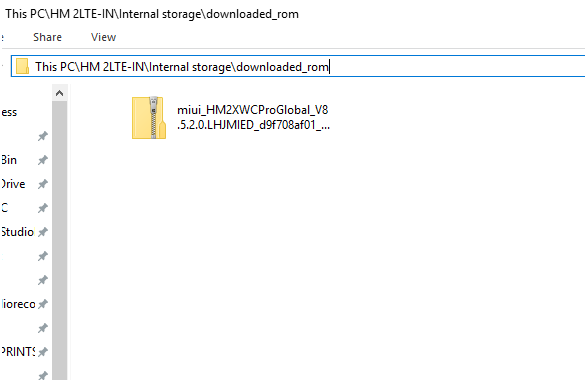 6)Then choose the ROM file you’ve put in ‘downloaded_rom’ in Step 3. And then tap on OK.
7) The phone will shut down and then it will display "Updating MIUI...don't reboot the device". 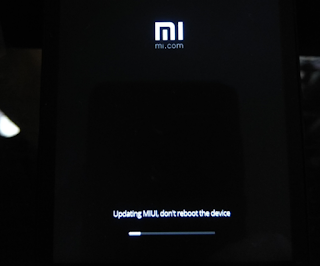 After the update is over, the phone will reboot into the new Android ROM just installed. You would find that all user's files and setting are intact.